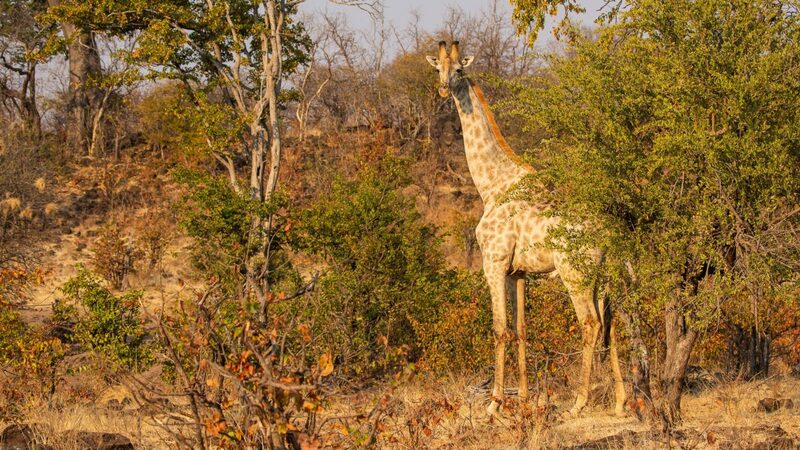 Mpala Jena Camp is an exclusive tented camp located on a private concession within Zambezi National Park in the Victoria Falls area in northwest Zimbabwe. The camp is named, Mpala Jena (translation: “White Impala”), after the natural spring line, which runs through the center of the concession and attracts an abundance of wildlife throughout the year. 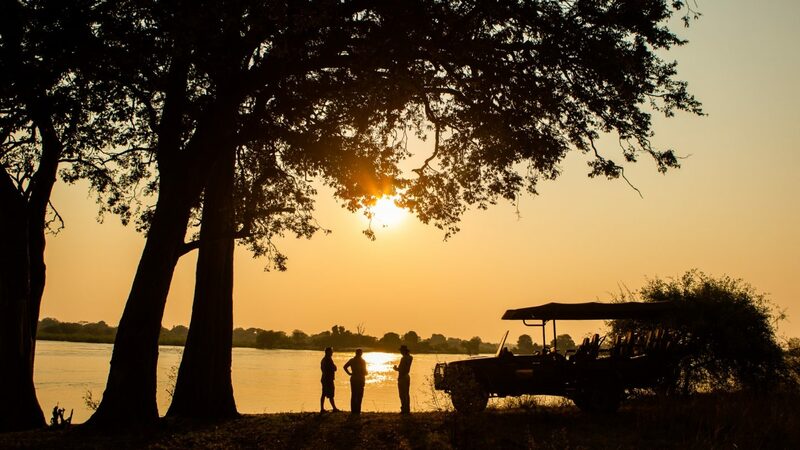 Overlooking a scenic and serene stretch of the Zambezi River shoreline, four canvas guest tents with Moroccan-style décor rest under the dappled shade of a variety of indigenous trees. 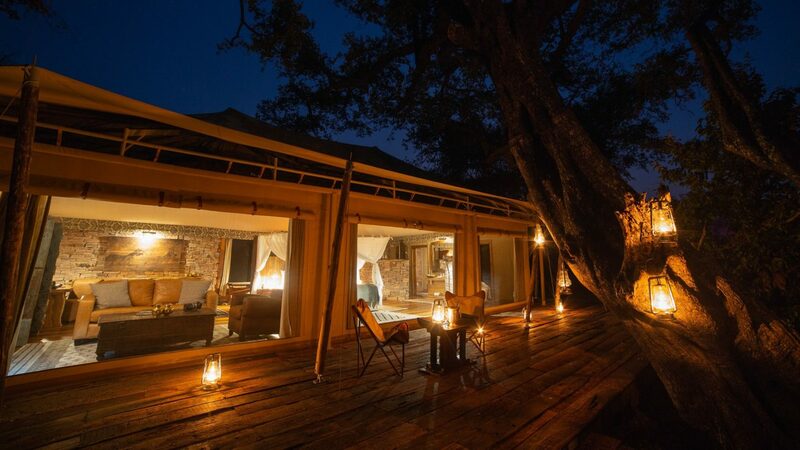 Mpala Jena Camp is designed as one of the area’s most environmentally innovative camps with its use of only recycled hardwoods and canvas in its construction, and all of its electricity supplied by the property’s solar farm. The park hosts a healthy and ever-increasing number of wildlife species, including buffalo and elephant, and is a bird watcher’s paradise. 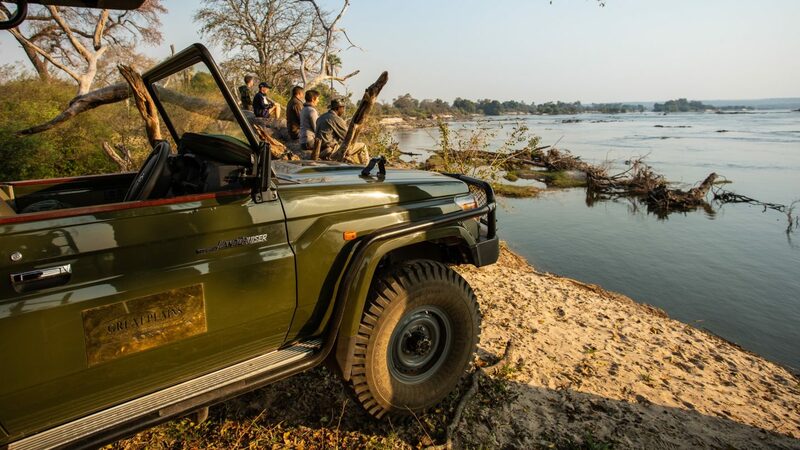 In-camp excursions include vehicle safaris, walking safaris, fishing, canoeing and boat cruises. For the ultimate jungle adventure, nearby activities include river rafting, flight-seeing helicopter tours; elephant ride safaris, bungee jumping and canyon swinging. Set under beige, flowing canvas, with canopy ceilings and open (yet netted) views of the river, four guest tents are dotted along the camp. 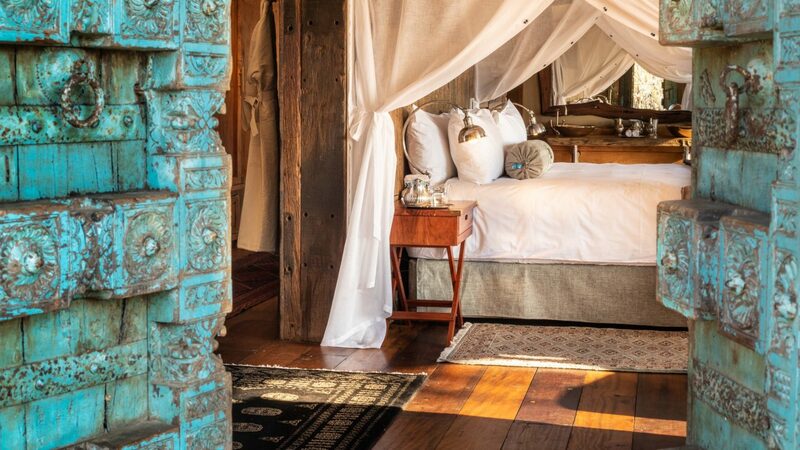 With Moroccan influences throughout the décor, each tent has a small lounge area, en-suite bathroom with deep soaking tub, indoor shower, separate loo and double basins. 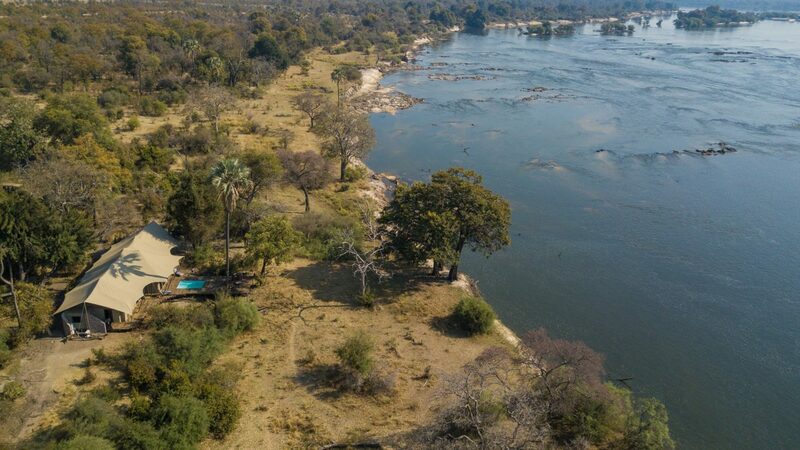 In front of the tent leads to a private plunge pool with views of the calming and peaceful flowing waters of the Zambezi River. An additional guide’s tent as required. Children from 6 years are welcome.